In 2015, we were delighted to support A Greener Future as the main sponsors of their Great Camino Clean Up on the Caminho Portugues, the Camino de Santiago route from Lisbon to Santiago. 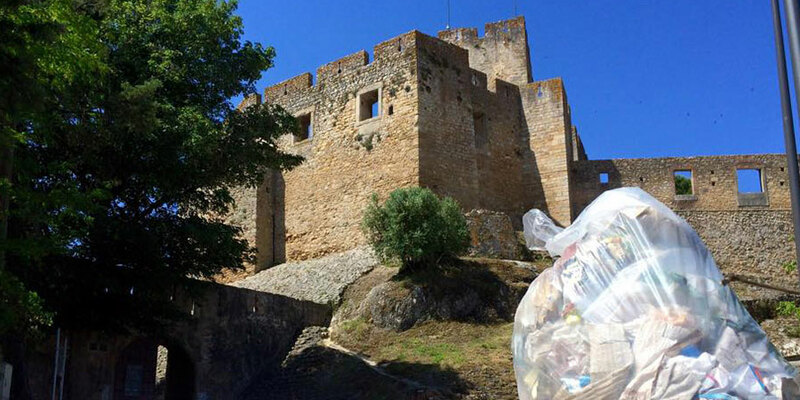 Mike and Rochelle from A Greener Future, walked 650 kms from Portugal to Spain and collected nearly 6,000 pieces of litter along the way. They shared daily updates with their followers on Facebook and Twitter and organised local litter picking events in towns on the Camino, getting locals and other pilgrims and visitors involved. A Greener Future is a Canadian non-profit organisation founded by environmental science graduate Rochelle Archibald. The organisation organises international clean-ups and educational projects, with the goal of raising conservation awareness. “Through online forums we became aware certain sections of this Camino route were litter black spots. 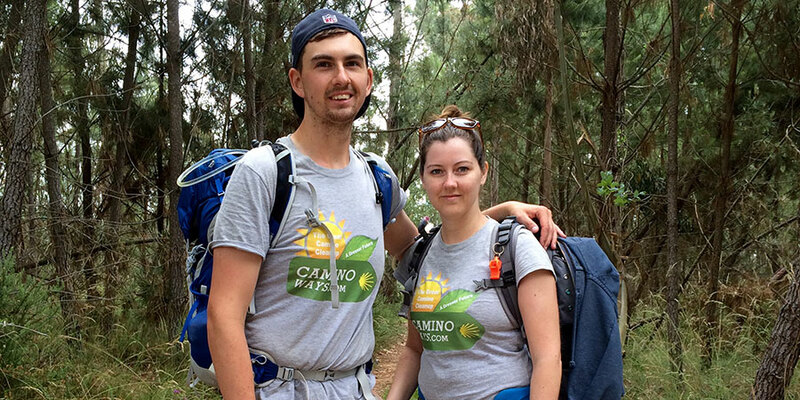 Having walked the Camino Francés before, I really liked the idea of getting back to the Camino and contribute in a positive way to its maintenance,” explains Rochelle.